15 Best Tea Blogs That Will Make You Rediscover The Love For Tea! Writing and maintaining a blog is tough business and for many writers, tea might prove to be a limited topic to write upon. But not the ones gracing our list today! These are 15 revolutionary tea blogs that simply do not tire of writing about a favourite brew. From tea reviews and tea brands to climate change and trends in tea, they have something fresh to go with their cuppa every week! We have not placed the writers in accordance of their following or by any other measure, so don’t go by the order of their names in the list. Check them all out and bookmark them for your daily list of zen. The one-stop for all things tea lovers seek. Curated tastefully by Tony Gebely, this blog is not just a treat for specialty tea lovers but its constantly updated blog section helps keep you in the know for any interesting tea conversation taking place around the world. The site features news, reviews as well as interviews apart from feature stories on tea. No wonder it has received continuous accolade at the World Tea Awards! What started out as an online rant about tea has turned into a global collaboration of ‘Sisters’ reviewing teas and sharing their thoughts on the brew. Initiated by Anne of LiberTEAS and TeaEqualsBliss (Jennifer), the blog sees the participation of several tea lovers who bring in their own unique tasting styles to the tea table. Lu Ann Pannunzio is based out of Ontario, Canada and has been quite the penchant for describing teas. Over the last few years she has found a dedicated audience turning to her to decode new trends in the tea trade in her classic style. She occasionally has guests who she shares notes with on their favourite teas or shares a review with. 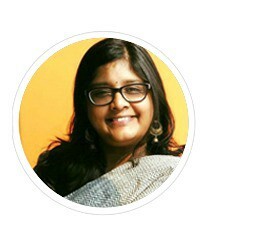 Her simple, classic approach to tea is heart-warming and quite the talk of tea town. A blog by a nerd, for the nerds out there. Explore science in the tea industry, facets that you might not even have considered and explanation to all those subtleties that endear you to your favourite cuppa. The detailed explanations do not overwhelm you. The dry sense of humour keeps you engaged in headlines as much as in some of the posts. Don’t believe us? 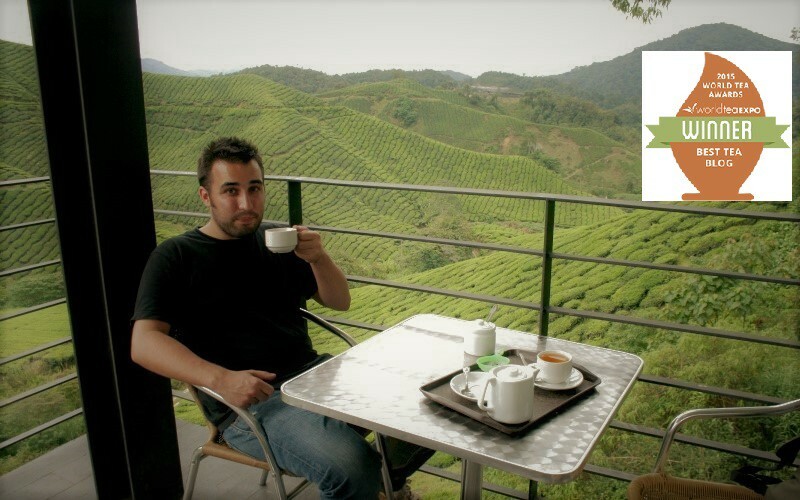 The resident tea geek is named… Michael J. Coffey! As eccentric as the tea he posts about, Marshal N is one of the lesser-known names who writes religiously about tea and is extremely relatable as compared to several other writers. Marshal does not want to hear from you (lol!). He will tell you all about his fetish for clay pots and how they are repaired using the nail system. From caring for tea leaves that have gotten wet to his latest lot of clay pots that have been repaired, he’s got a lot to write on. This portal is quite the gospel and a much-needed guide to everyone who’s new to the trade. From a range of experts to share thoughts on what is going on in the business to celebrated tea tasters who evaluate the teas that have what it takes to be the next big thing. Our personal favourites are the occasional throwbacks, special topics by experts that are still relevant today! A warm cup of tea equates to the writing style of this celebrated blogger. Sara Shacket’s expression is deeply rooted in emotions. She keeps it real with honest reviews that are well-timed apart from being well-worded. We love her explorations of tea culture through time and are delighted to have her on board as one of our guest writers. 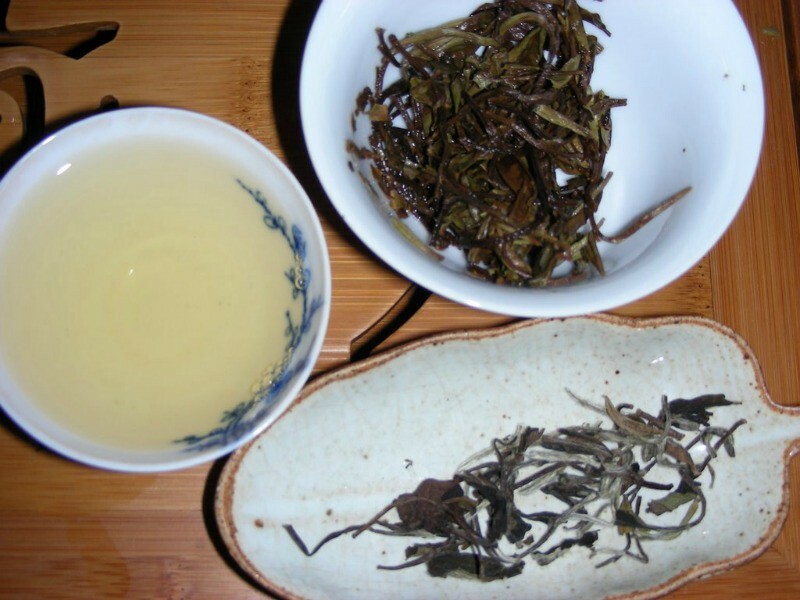 There’s a heady mix of literature and pu-erh tea in this blog and is equally worth your time on both counts. One of the key features that makes us want to keep going back to this writer, Cwyn, are the prompt reviews. Unlike several other tea writers who take months at a time to review their tea, this is a tea lover who doesn’t believe in leaving tea to steep for too long. Artful and precise, a good place to get a second opinion on pu-erh tea. Steph is a member of the Association of Tea Bloggers and has been awarded as one of the top 100 tea bloggers. Apart from tea reviews and cultures, she also features tea equipment, tea parties and often travels across the world in search of her connection to tea. Riveting content and a simple layout complete the appeal of this blog. A successful tea blog by Nicole Martin, TFMP has been active for the past eight years and continues to retain its signature humane approach to tea. This blog has a detailed account of every form of tea and explains the terminologies related to the brew quite well. A regularly updated video section that features interviews as well as tea traditions is our favourite. A blog by Rachana Rachel Carter, a long time tea addict, is a mix of art as well as tea. “When I am not running after the kids, changing diapers, and helping with homework I enjoy blogging about how tea applies to my life,” she says. Carter strives to use tea in every facet of life in order to find a healthier way to cope with her challenges. 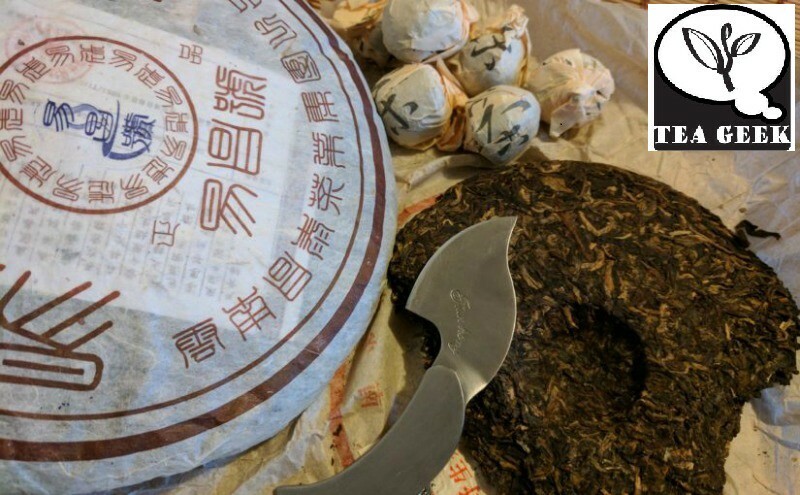 Although no longer an active blog, this is a wonderful blog to chance upon if you’d like to get to know Chinese teas better. A great resource to pore over handcrafted teapots and other teaware as well. The author of the blog, Imen, also has a few insightful posts about tea that are well-researched and a pleasure to read. We just had to end on a poetic note and there’s no place better than the wise Hobbes’ page, Half Dipper. It features over 100 Haiku (Japanese poetry form) along with everything you’d want to know about tea. Strictly Pu-erh, purely heart. Here’s one of our favourite poems from the list. These blogs have been selected by our in-house readers. It is not a paid promotion but a genuine appreciation of tea writers.